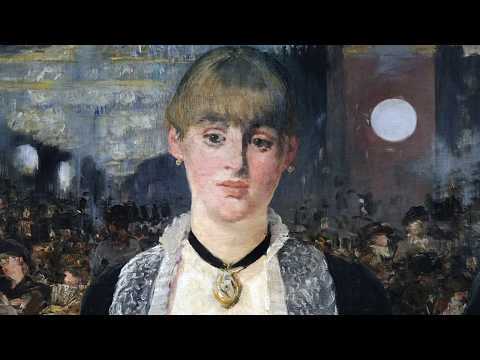 This 2017 exhibition at the Royal Academy of Arts was the first ever retrospective devoted to the portraiture of Edouard Manet. 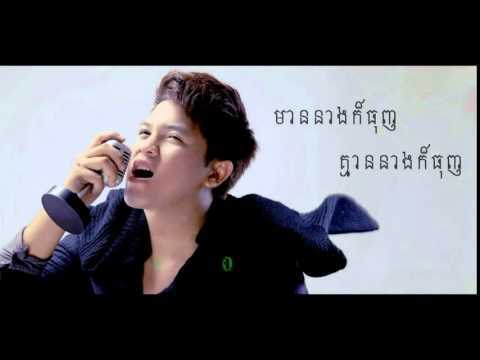 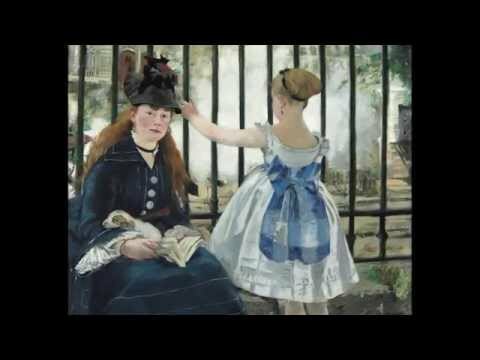 For research/fair use only - no. 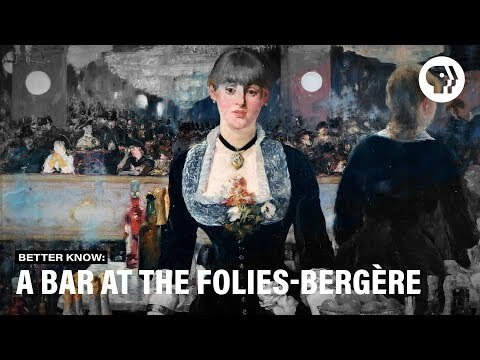 Edouard Manet, A Bar at the Folies-Bergère, oil on canvas, 96 x 130 cm (Courtauld Gallery, London). 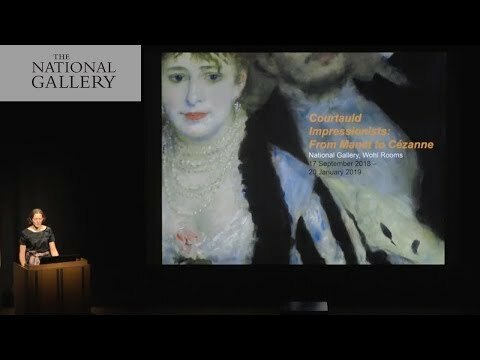 Speakers: Dr. Steven Zucker and Dr. Beth Harris. 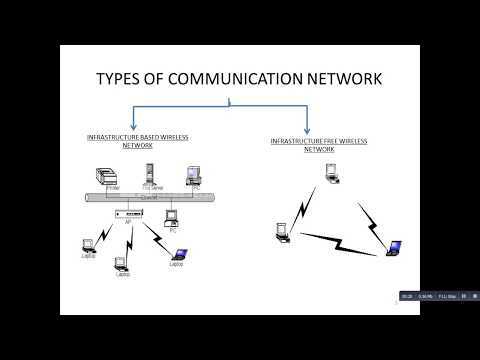 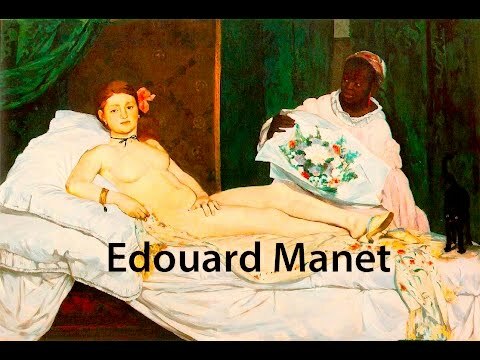 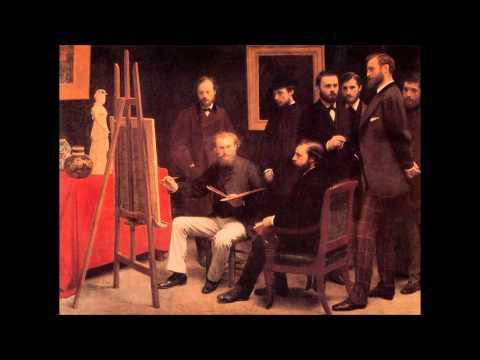 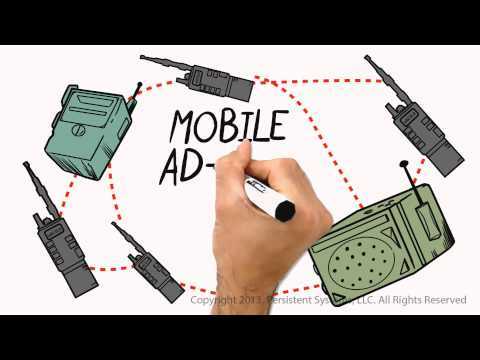 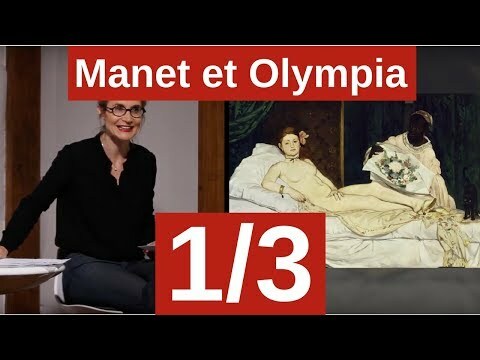 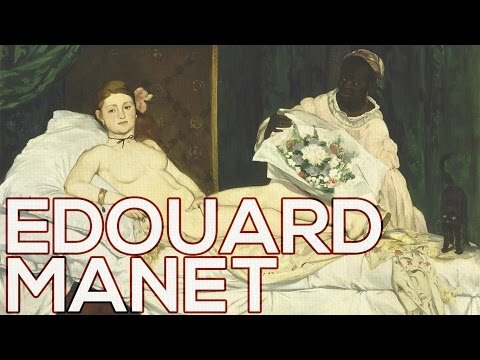 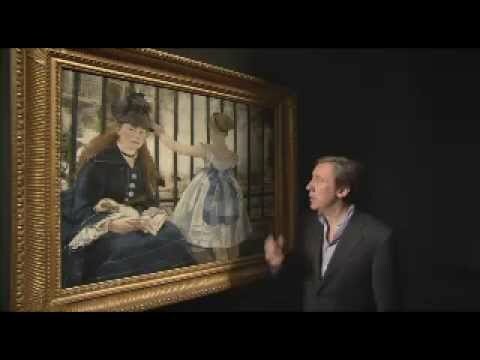 In this video you will learn about manet and its application. 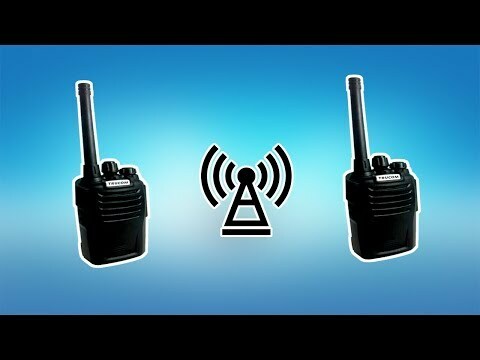 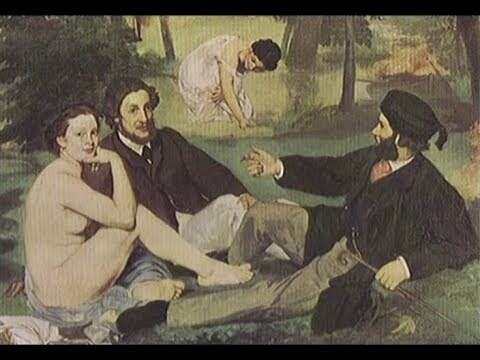 if you like this video then hit a like button and subscribe to ENGINEERING NATION. 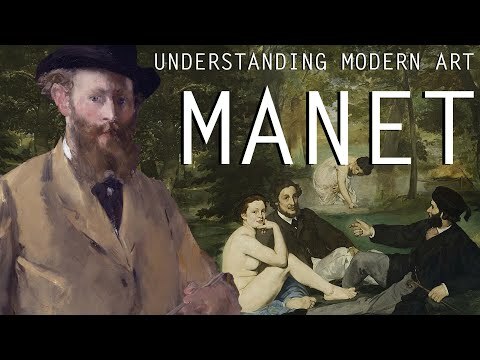 Introduction and discussion about MANET along with the challenges faced and explanation about Wireless Sensor Network along with its issues. 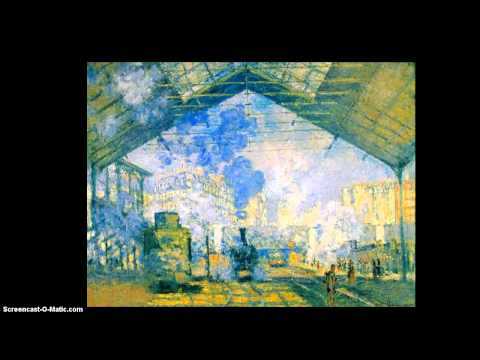 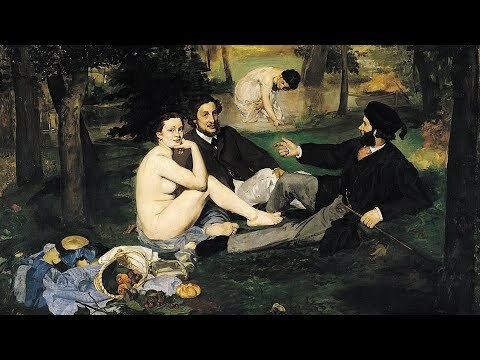 Vittorio Sgarbi: dentro la pittura di Manet.